On November 2nd, 1997, through much prayer, preparation, and God’s preordained behind-the-scenes work, Grace Bible Church (GBC) began its maiden voyage. With 18 people in attendance on that first Sunday, Derrick and June Smothers, with two small boys, set sail on the Sea of Ministry. For the first few years, the church met in the town’s Senior Citizen’s Center, but the time came when, as the numbers grew, the need for a building that could be used seven days a week grew. So the small group of people floated just several blocks south and rented out a storefront on Springville’s Main Street. There, the church began to develop specific ministries to fit the needs of the church, such as the Kingdom Kids program, which met every Wednesday night. It was also able to begin men’s and women’s Bible studies which drew the growing body of believers together through deeper fellowship and intimate time in the Word. Eventually the church outgrew that small storefront and it was imperative that it find another place to meet. Through God’s sovereignty and His will, GBC was able to move directly across the street (still on ever-visible Main Street) into the original J.C. Penney Building from historic Springville. It had most recently been used as a playhouse, owned by the renter of Grace’s last building. Having formed a friendship with him and having developed a testimony of integrity as a church, he gladly rented it to the Church. 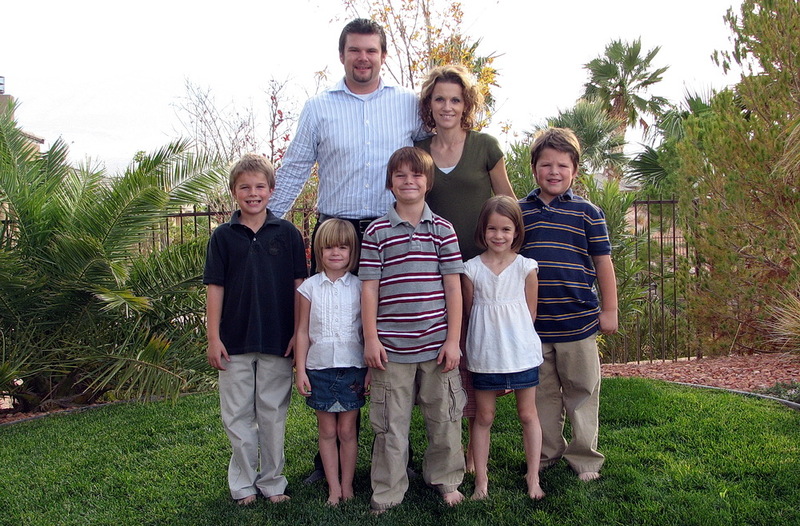 After thirteen years of ministry at Grace, the Smothers family, now a family of seven, was called to move on to another ministry in August of 2010. The Church began praying for a pastor to step into Grace and a few months later called John Miles, the Youth Pastor at that time, and his wife, LeeAnn, to Pastor the Church. 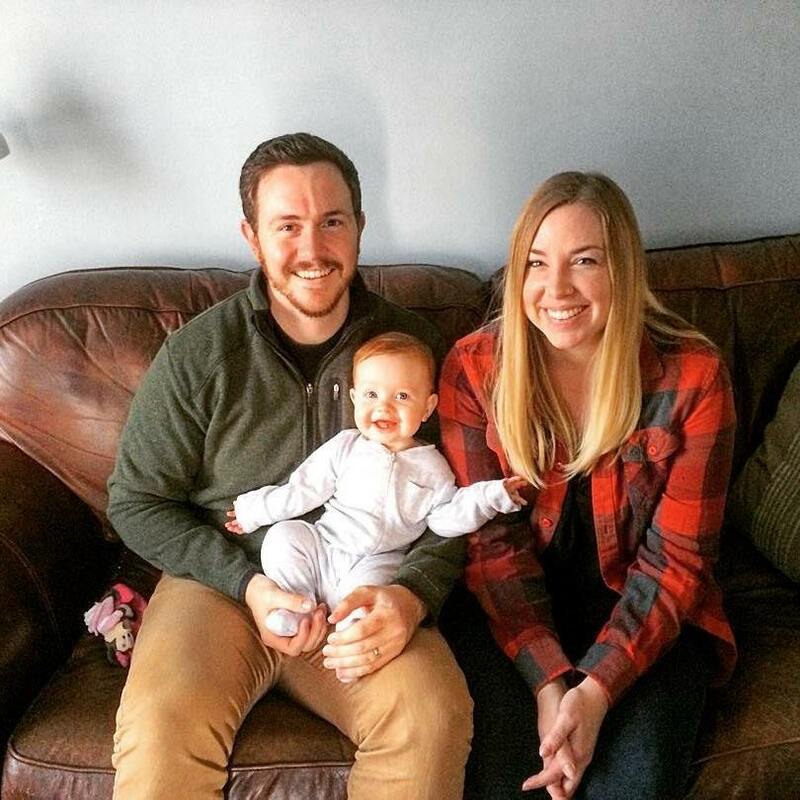 Early in 2018 Matt Gould stepped in as the Pastor along with his wife, Ali. 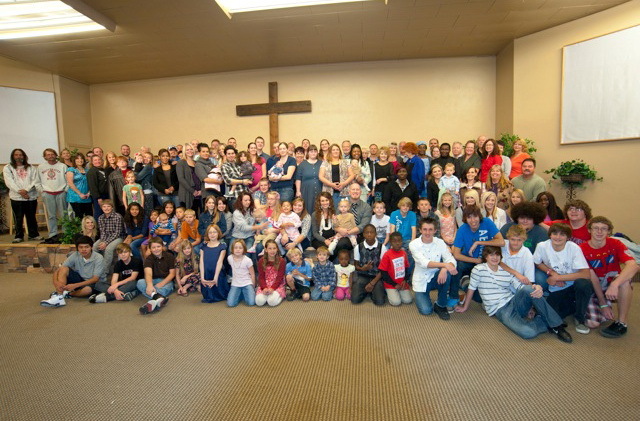 Grace Bible Church has continued to grow both spiritually and numerically. God has continued to bring in people who love the Lord and want to serve. Recently, they have been blessed with a new youth pastor, new music leaders, Sunday school teachers, and volunteers for various other ministries- which is a HUGE answer to prayer. They have several ministries at Grace that are geared for outreach and growth. Saturday Grace is a food and clothing pantry for those in need in the community. 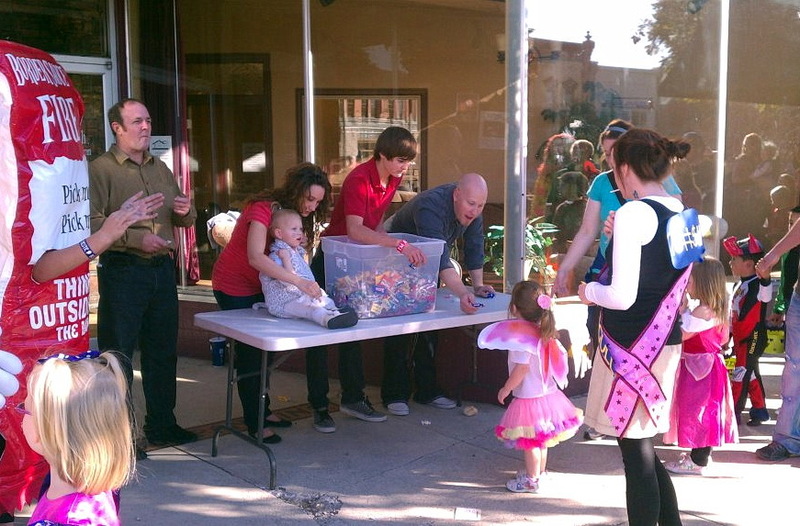 GBC is supplied by donations from people in the valley as well as the Utah Food Bank. They open the doors at Grace every third Saturday of the month and distribute these items- no questions asked. They hope to demonstrate to those coming that grace is a free gift from God. Several people who have received food and clothes from this ministry have begun coming to the Church. It’s amazing to see how God is working through Saturday Grace. 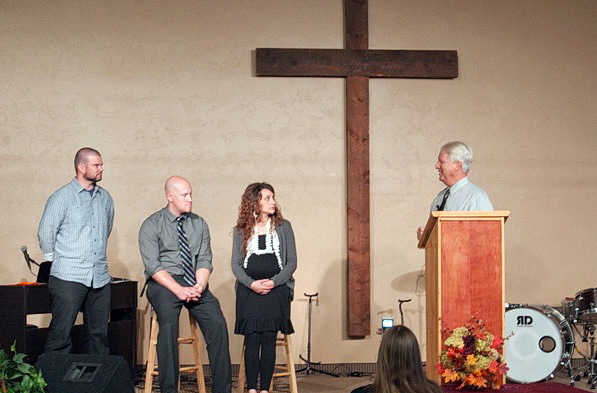 In August of 2012, Matt and Ali Gould moved to Springville from California to be the youth pastor and wife. They graduated from BIOLA. 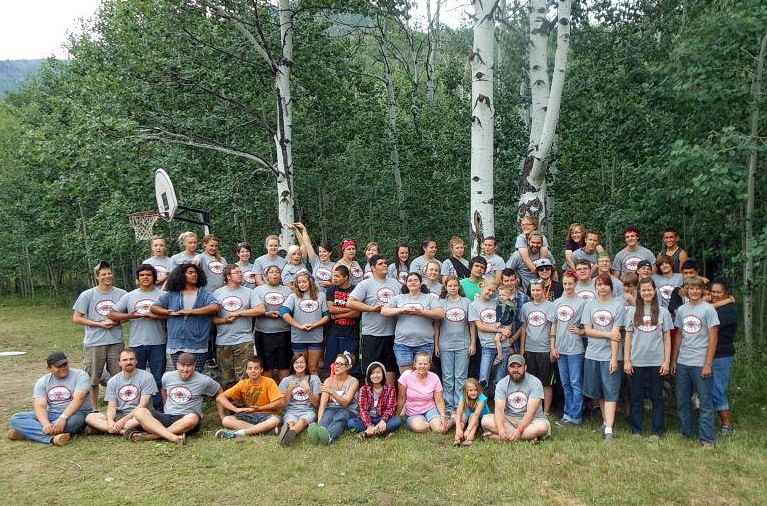 Every summer, GBC has partnered with several other Bible churches in the area to form Grace Haven Bible Camp. As a group, the churches are able to offer Jr. Camp for the 8-11 year olds, Jr. High Camp for the 12-15 year olds and Sr. High Camp for the 16- 18 year olds. Grace Bible Church offers Sunday school for all ages and separate men’s and women’s Bible studies. The Church has been involved in numerous community outreach opportunities to be a witness to Springville and the surrounding area to build relationships that will make a difference.